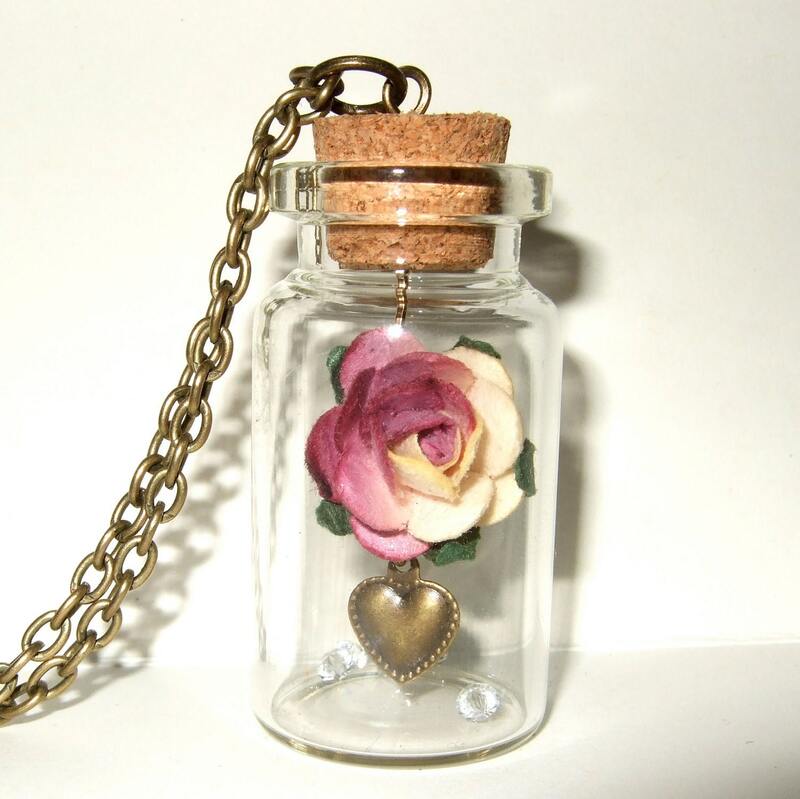 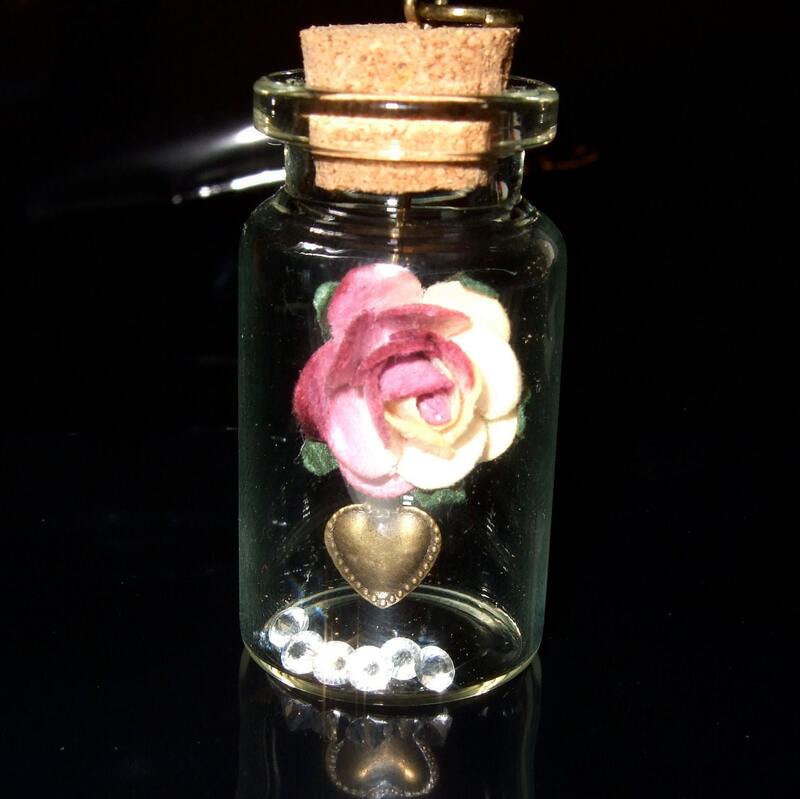 Pink rose bottle necklace - gorgeous little pink-tinged paper rose is captured in a glass jar… suspended over a sprinkle of genuine tiny Swarovski crystals and accented with a little bronzed heart charm. 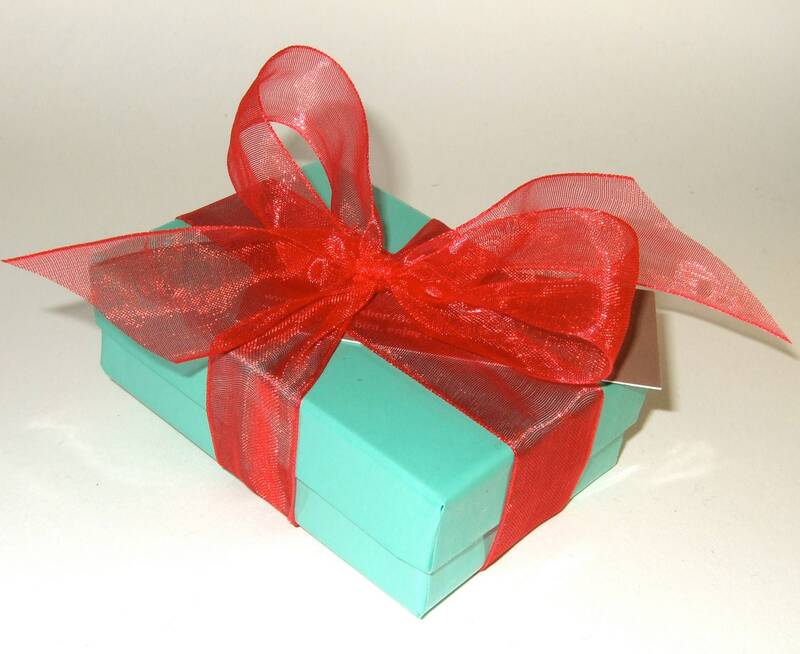 The antique bronze plated chain is lead and nickel free, and fastens with a lobster-claw clasp. 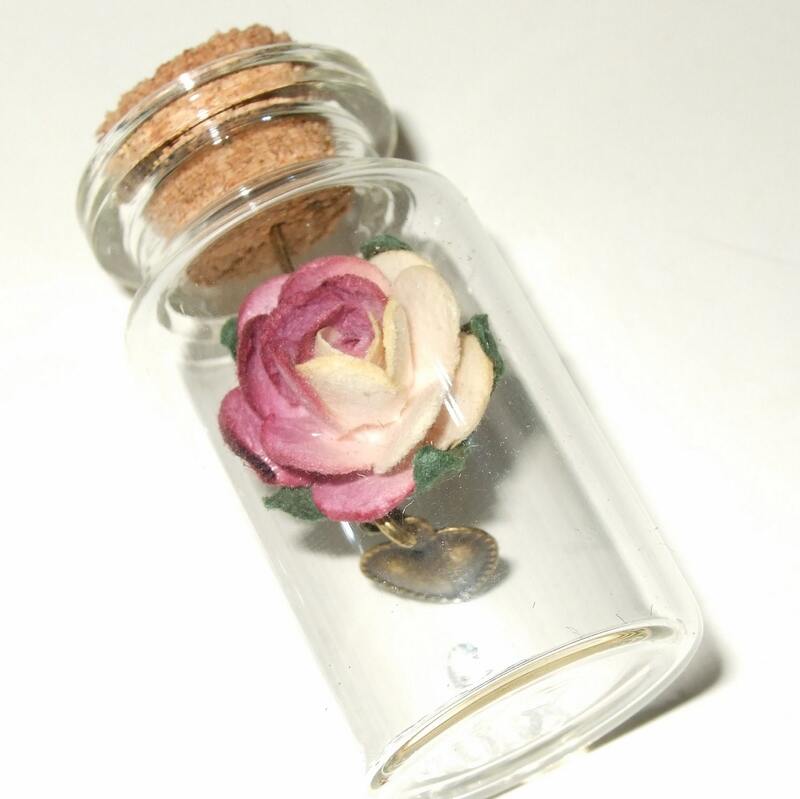 The glass bottle is approximately 1.75"/4.5cm tall. 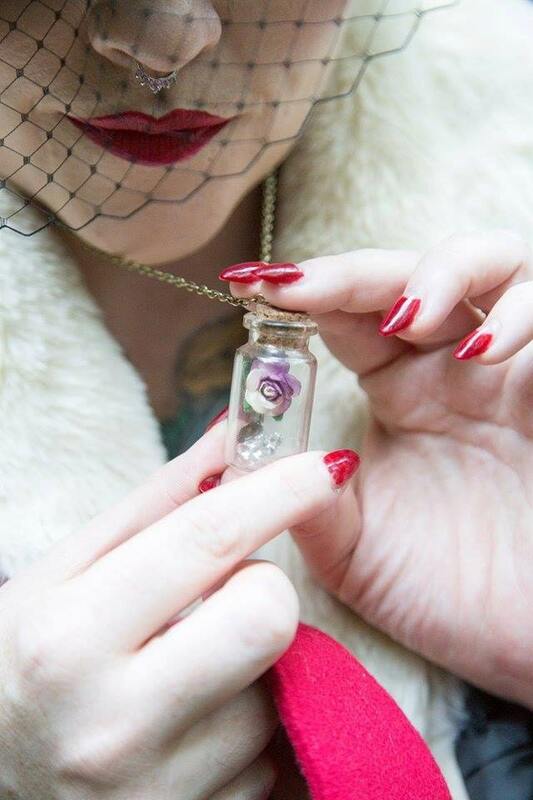 Thank you to the stunning model Coco Fierce for the image in picture one ~ do check out her fb for more amazing images and articles!